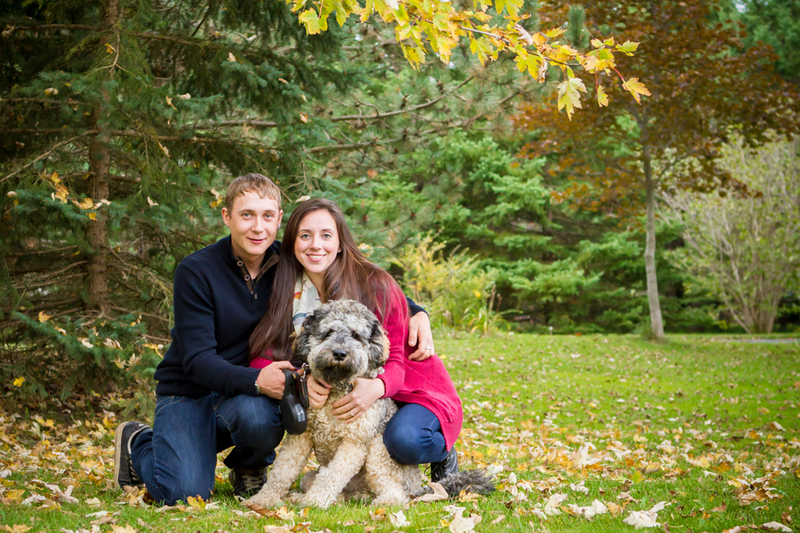 Finally some sunshine is Stratford to capture some wonderful engagement photos for Perry & Andrea! 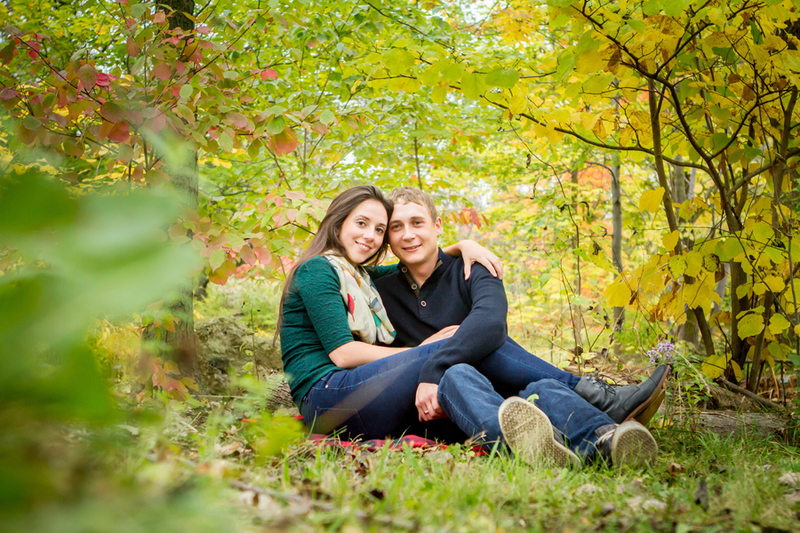 Adam & Emily picked the perfect day to capture some amazing fall colours! 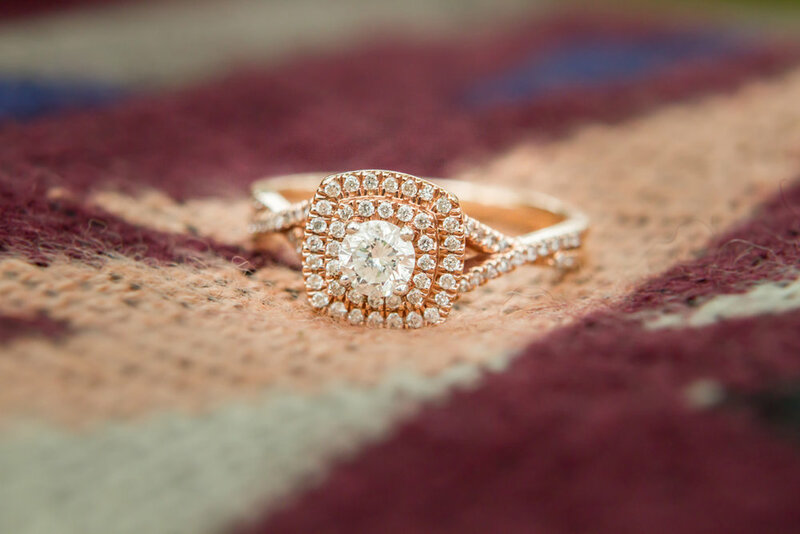 Congratulations on your engagement, can't wait to capture your big day next summer!